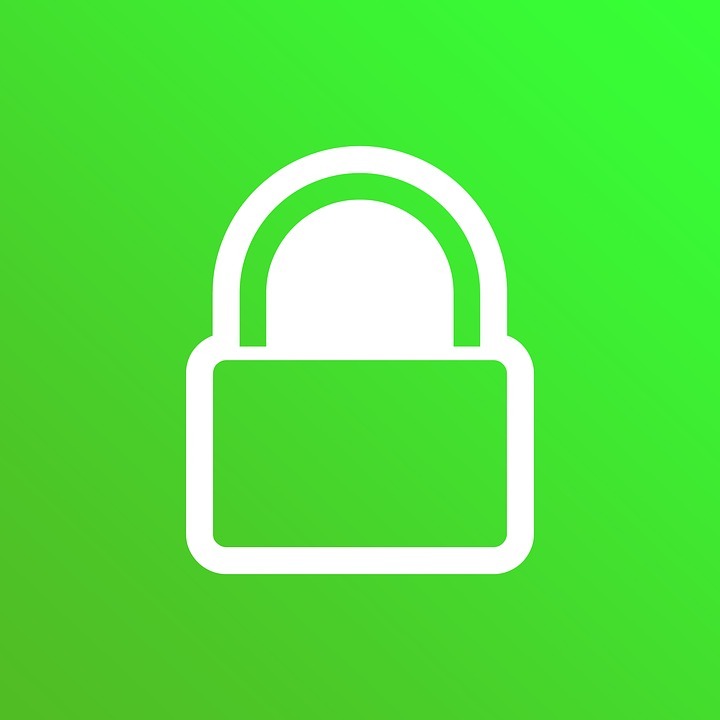 For most Web users, when accessing a secure site on the major browsers like Chrome one signal to always expect is the green padlock icon, now Google says security is so normal that you don't need to see it anymore. As it stands, all HTTPS websites show the lock icon if you're visiting the page on Google's browser, as a way to show that you're visiting a secure page that's encrypted and therefore protected from hackers. But Google is pointing out that safe websites should be the norm on the internet now, so the company will be phasing out the green lock icon and "Secure" label next to URLs on Chrome browser. It believes that it has gotten to a point where you're more likely to visit an HTTPS site on Chrome than a nonsecure site. Google's aim is to ensure that 100 percent of the websites/apps are HTTPS, which as of May 12, 2018 only 83 percent of websites were HTTPS compliant according to stats available on Google Chrome. It wants to make a bigger deal out of people visiting non-HTTPS websites, with a red warning icon and a "Not secure" label in the URL bar instead, starting this October. Chrome’s new interface will help users understand that HTTP sites are not secure, as Google continue to move the web towards a secure HTTPS web by default. According to the company, beginning in July 2018 with the release of Chrome 68, Chrome will mark all HTTP sites as “not secure”.